June 16, 2012. Toronto, Ontario. I finally get to see Radiohead (with Caribou! a nice bonus). 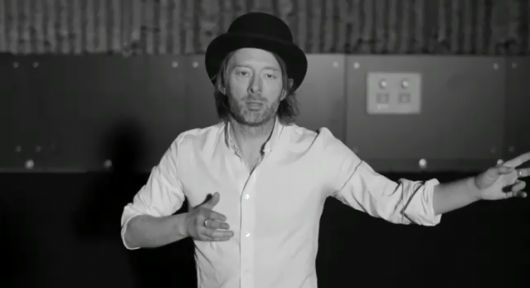 I don’t care if they are over-hyped or there are going to be a million hipsters milling about with ironic tears on their faces or Thom Yorke is kind of a misanthropist (which I have on good authority from a friend who used to see him in the local bar in London all the time. There were explicit instructions not to talk to or look at the man. But you have to be a little eccentric if you are a musical genius, I get it.). This is the band I need to see before I die. After that night, the impending zombie apocalypse has my blessing.